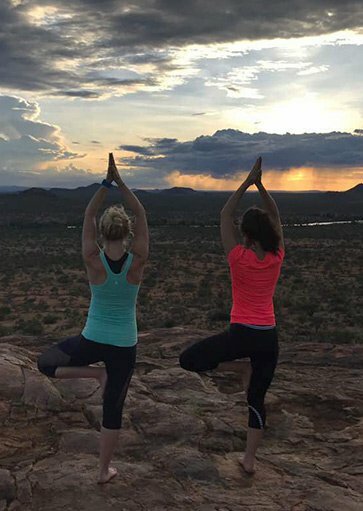 Join Karina Walsh (professional personal trainer and Pilates instructor) and Heather Cuthbert (nutritional therapist and therapeutic chef) as they host the most healthy holistic, four-day ‘Wilderness Wellness Retreat’ at Sasaab in May 2019. 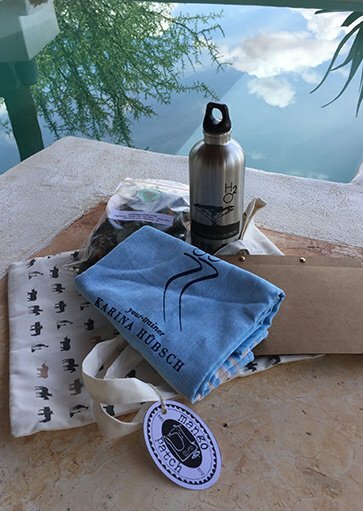 Throughout the wellness retreat, days will be spent under Karina’s guidance doing Pilates by the river, walks with the warriors and stretch sessions in the swimming pool. Whilst Karina strengthens your body, Heather will nourish it. 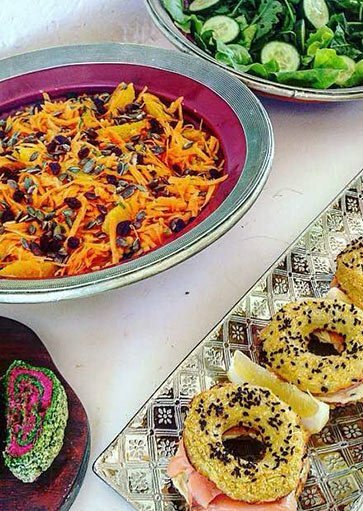 Her fresh food is all organic, gluten free and full of goodness. 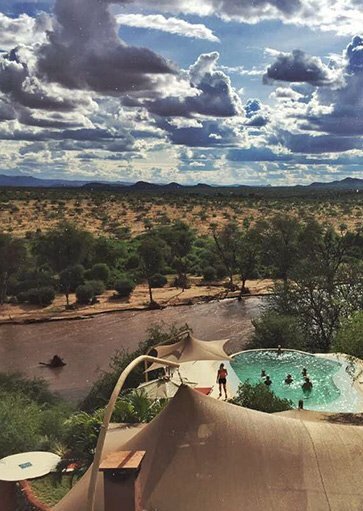 Sasaab is the ultimate zen zone where one can switch off , reconnect with nature and observe the incredible wildlife that inhabits this area whilst nurturing your mind, body and soul. T&C’s: Only US$ 2,600 per person sharing for three nights at Sasaab during the following set departure dates: 16th, 17th & 18th May 2019. This special offer is non-transferable, cannot be combined with any other offer and applies to new bookings only. The Safari Collection owns and operates a portfolio of luxury boutique camps and lodges in Kenya's finest locations. By choosing to stay at one or more of our properties, you can explore the diverse landscape and culture that Kenya has to offer.